INTESOL Russia is Head Office for the territory of Russia and is authorised to sell franchises throughout the region. Flexible online study with the option to participate in live classes via Skype. An experienced team of TESOL staff to support throughout the duration of your studies. INTESOL Japan is Head Office for the territory of Japan and is authorised to sell franchises throughout the country. Flexible online study with the option to participate in live classes via Skype. An experienced team of TESOL staff to support throughout the duration of your studies. 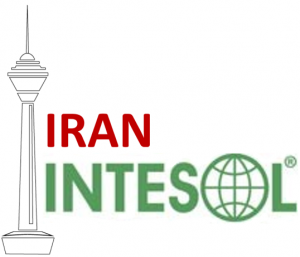 Iran INTESOL is head office for the territory of Iran and is authorised to sell franchises throughout the country. INTESOL Nicaragua is Head Office for the territory of Nicaragua and is authorised to sell franchises throughout the country. ITD at INTESOL Vietnam is the Master Franchise for Vietnam and is authorised to sell courses throughout the country.